Halloween will be here before you know it. 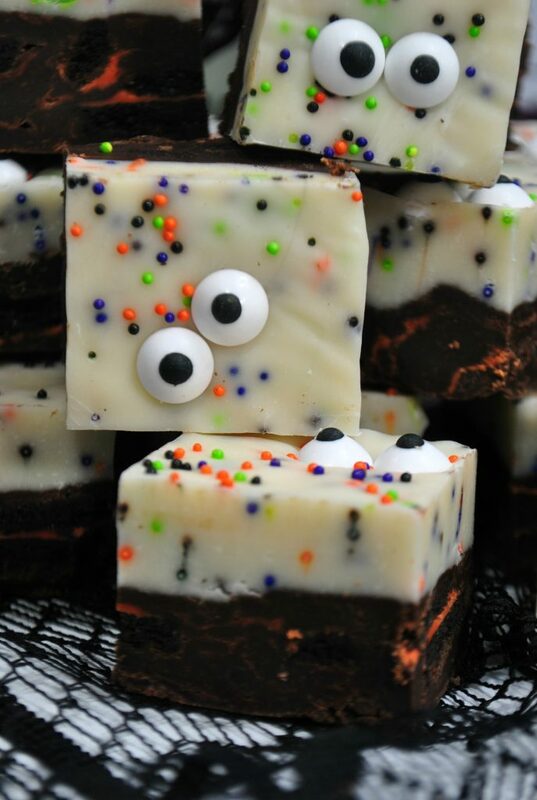 Get your little ghouls & goblins in the spirit of things with a big batch of this quick & easy Monster Fudge. 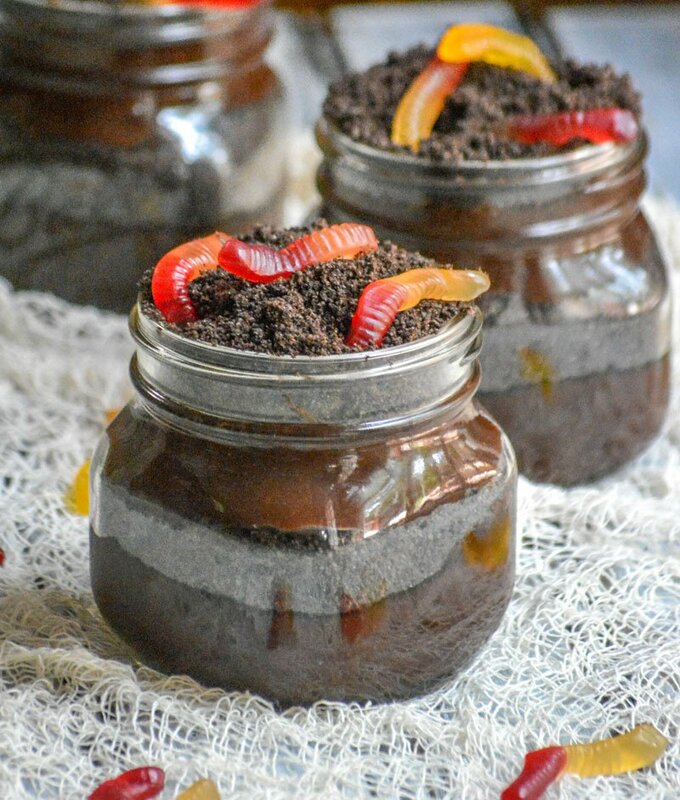 It’s an adorably spooky dessert that will have all the monsters (old & young) crowding around the treat table. 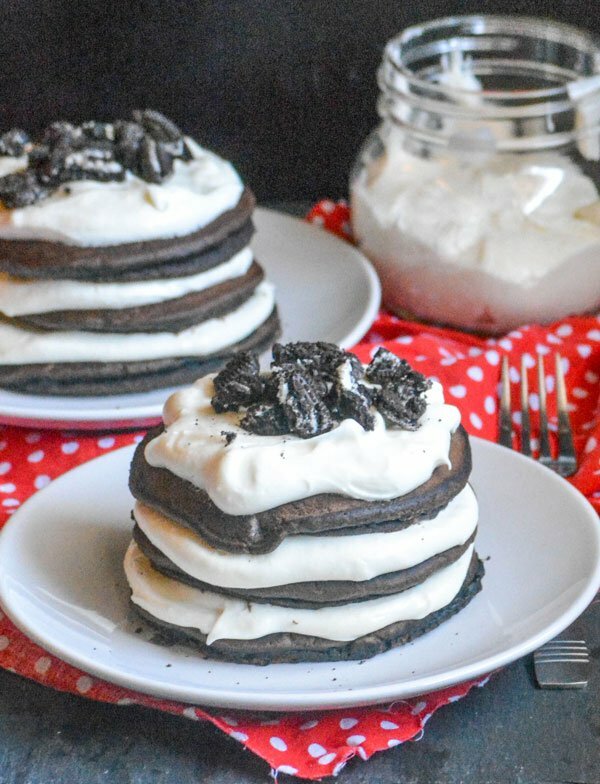 These delectable Double Stuffed Oreo Pancake Stacks are perfect for sharing, and for sharing a moment together. Luscious cream cheese based oreo filling is liberally spread between layers of chocolate oreo flavored fluffy pancakes. 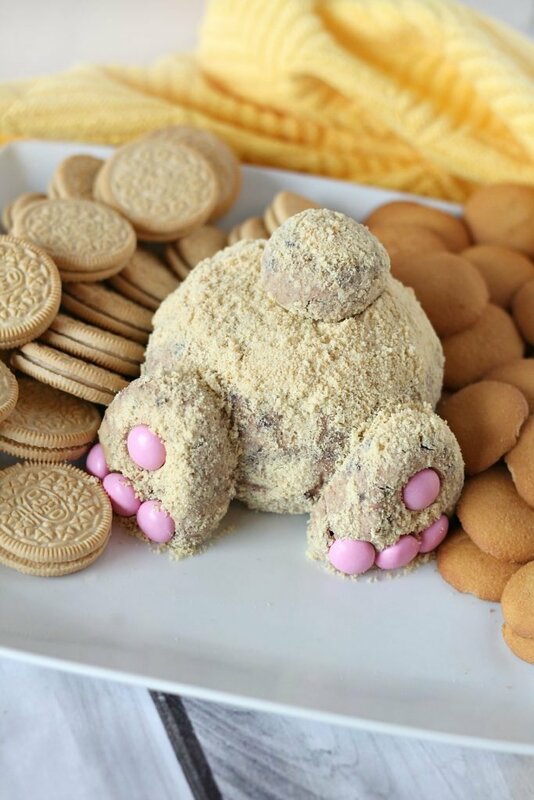 Cream cheese flavored fudge is studded with chunks of red velvet oreo cookies, and topped with them too. 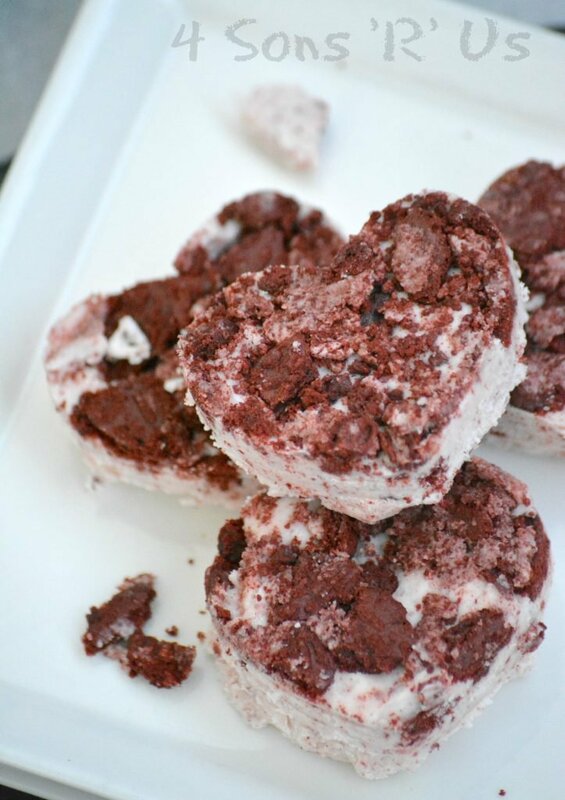 Cut into cute little hearts, this Three Ingredient Red Velvet Oreo Fudge is a perfect Valentine’s Day treat.